This post is written in partnership with Mirum. All thoughts and opinions are my own. 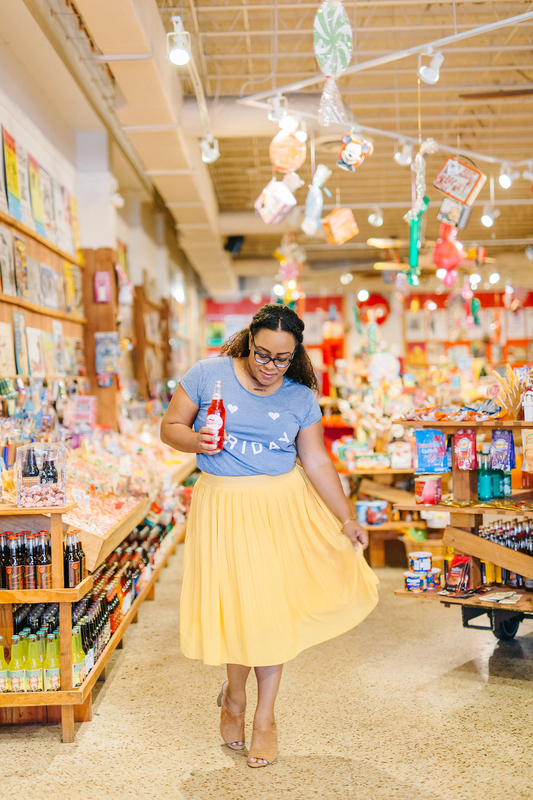 This post was written in partnership with Matilda Jane Clothing. All thoughts and opinions are my own. 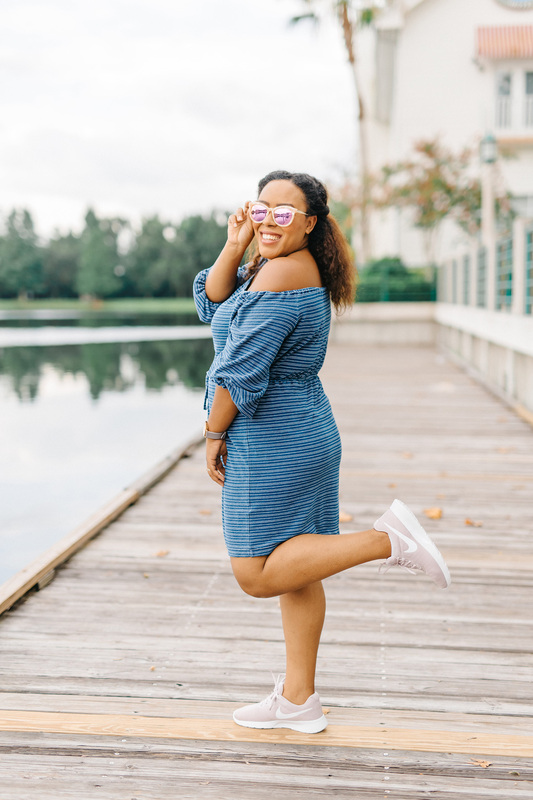 Are you constantly on the hunt for cute casual mom outfits? 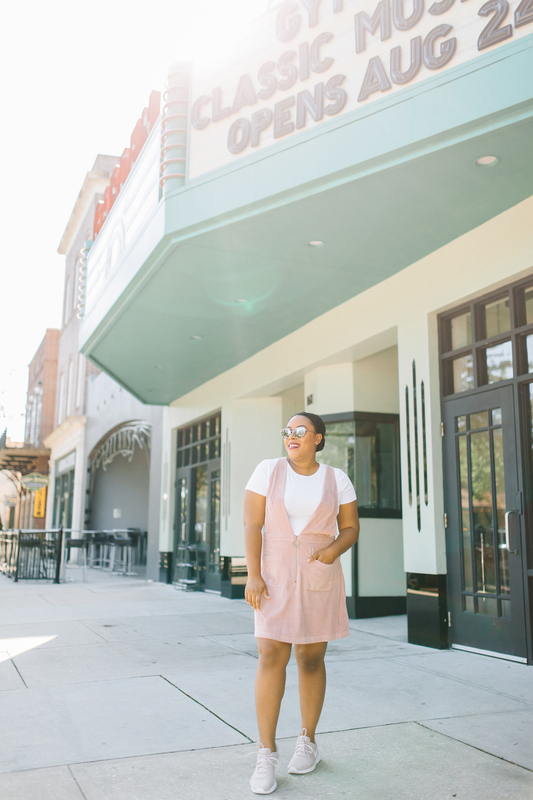 I’ve got you covered with some tips and a list of my favorite places to shop. 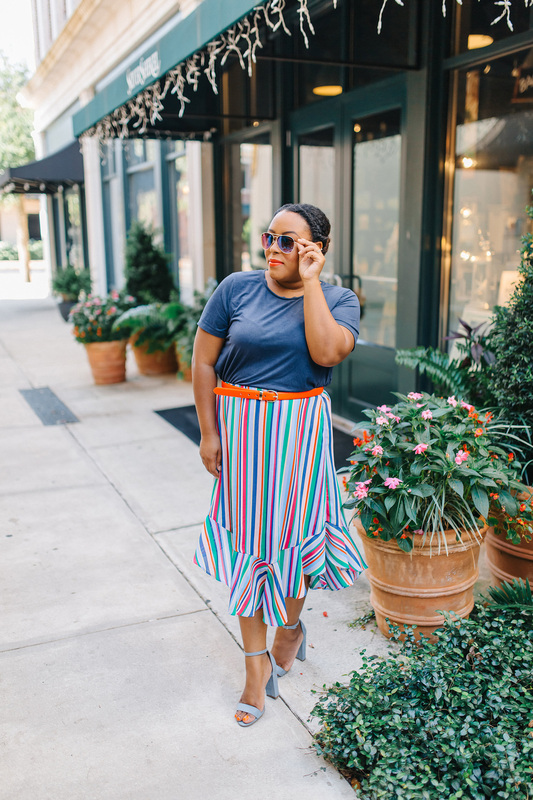 Every mama needs a colorful striped skirt in their life. 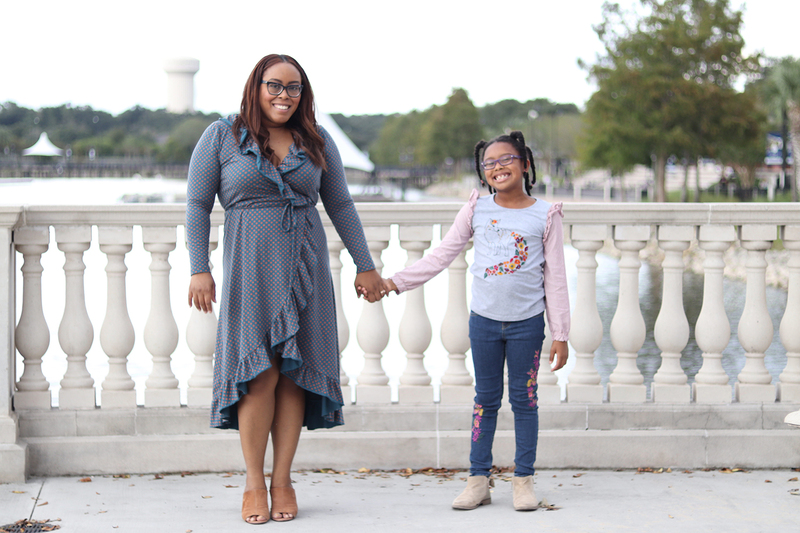 I’m sharing how I styled my skirt for a fun mom’s day out. A pleated midi skirt is a wardrobe essential for any woman. 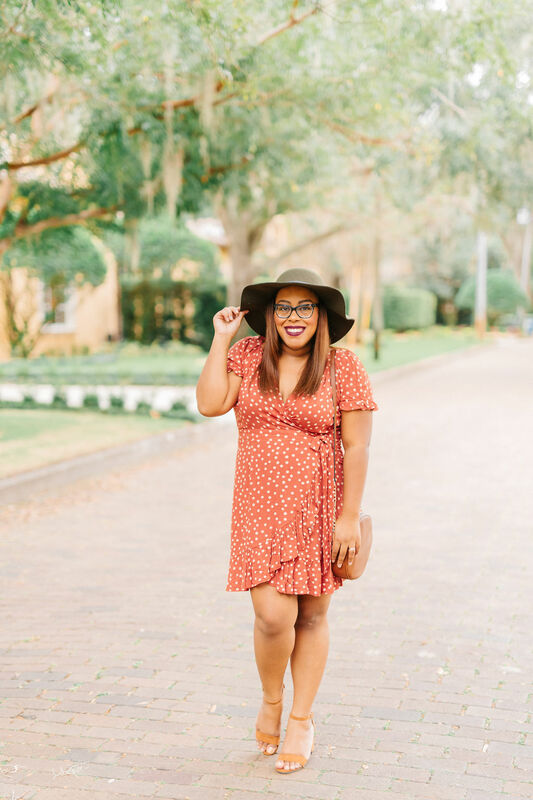 No matter what season it is, you can pull one out of your closet and rock it. Here’s a few tips to avoid being fashionably late for functions. 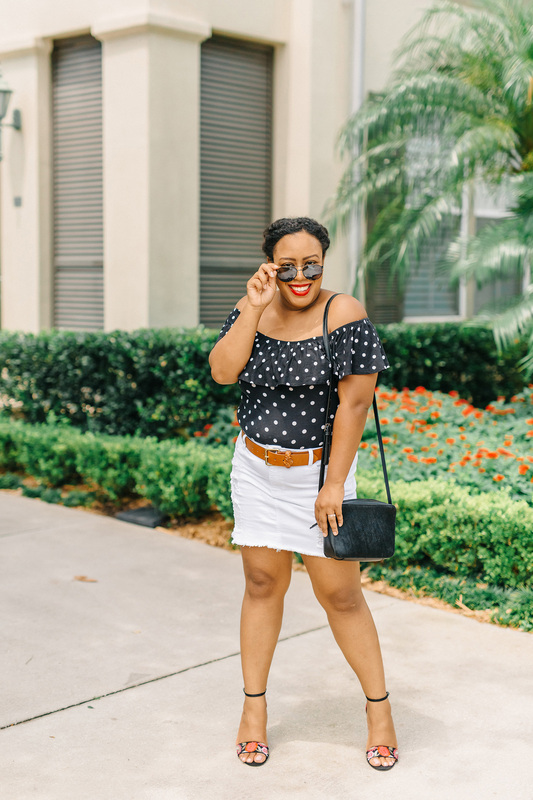 Are you obsessed with polka dots as much as I am? 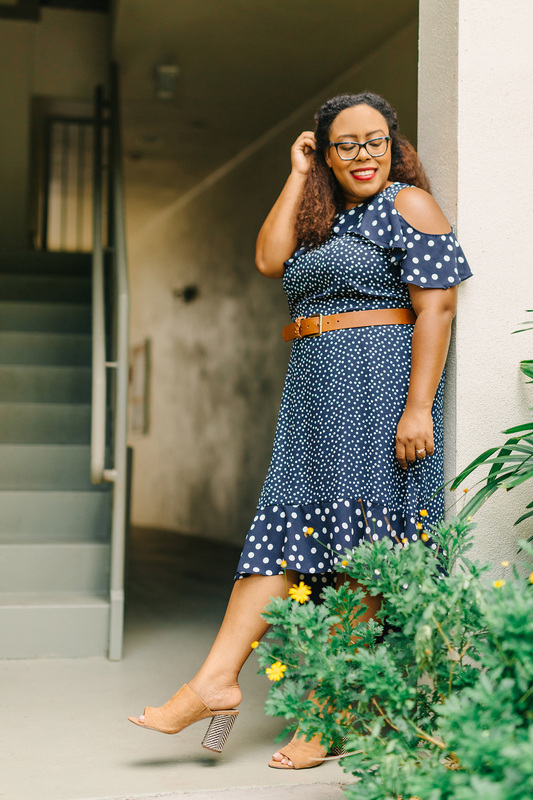 I’m sharing how I styled this navy blue polka dot dress for a blogger meetup. White jeans are everything, especially in the summer. 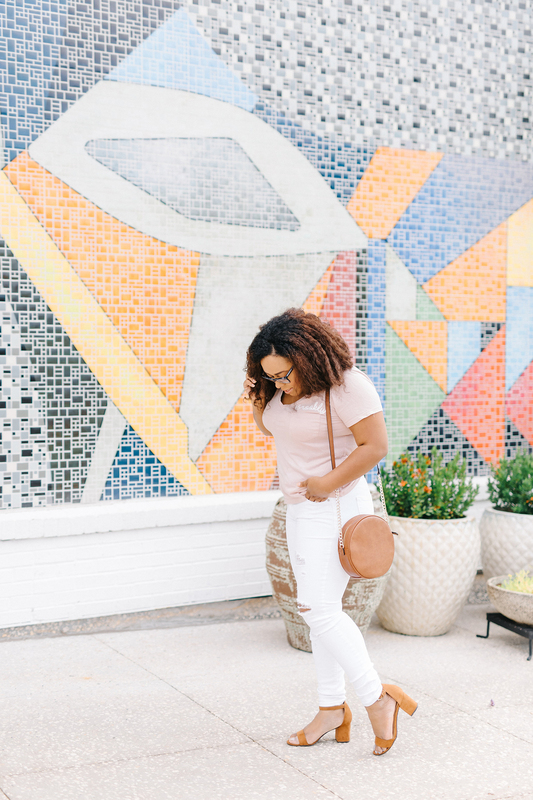 I’m sharing 6 reasons why you should wear white jeans in the summer.